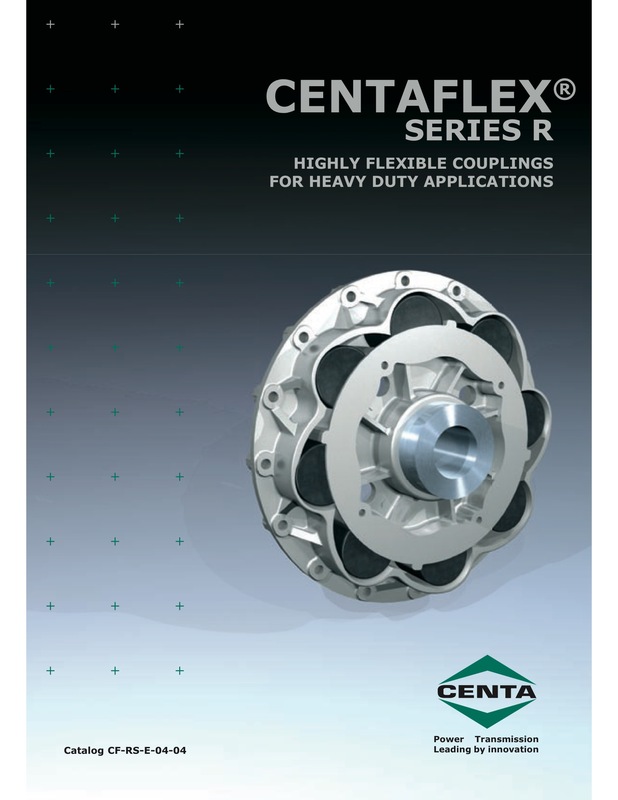 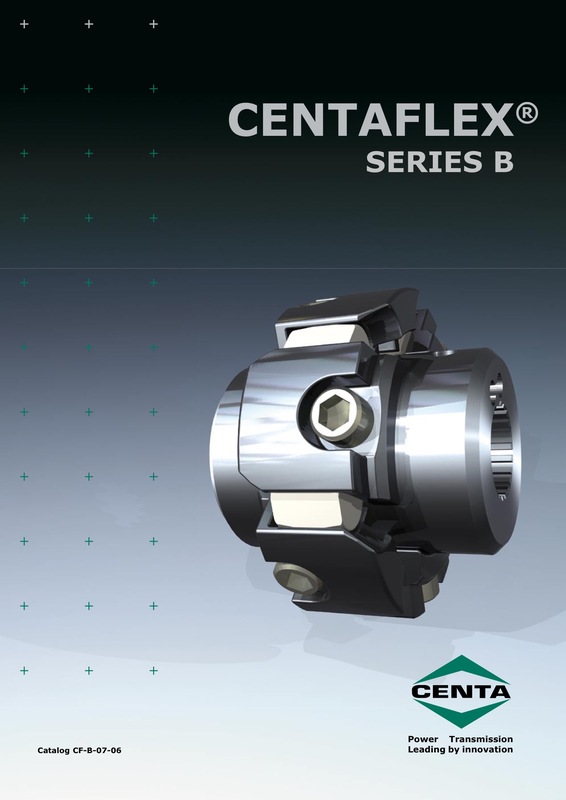 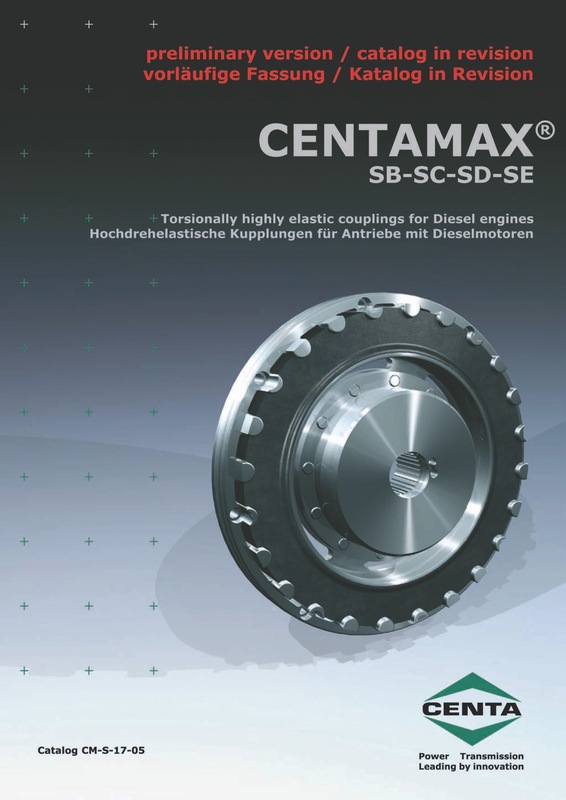 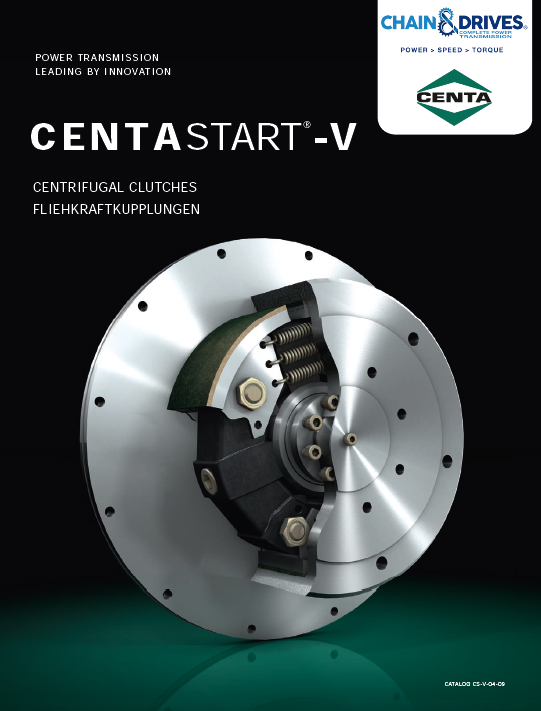 Chain & Drives supply a large range of Couplings from market-leading suppliers including Centa, Seimens, Transfluid, Fluidomat, Turbo Start and more. 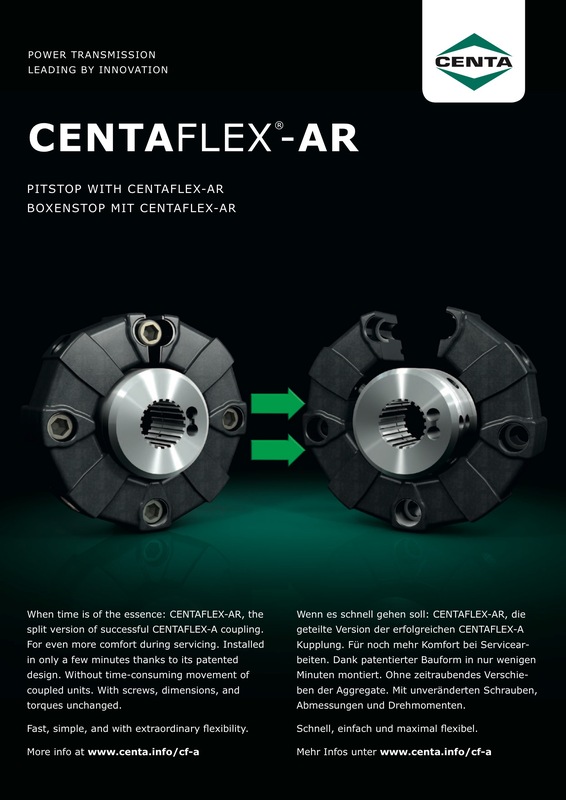 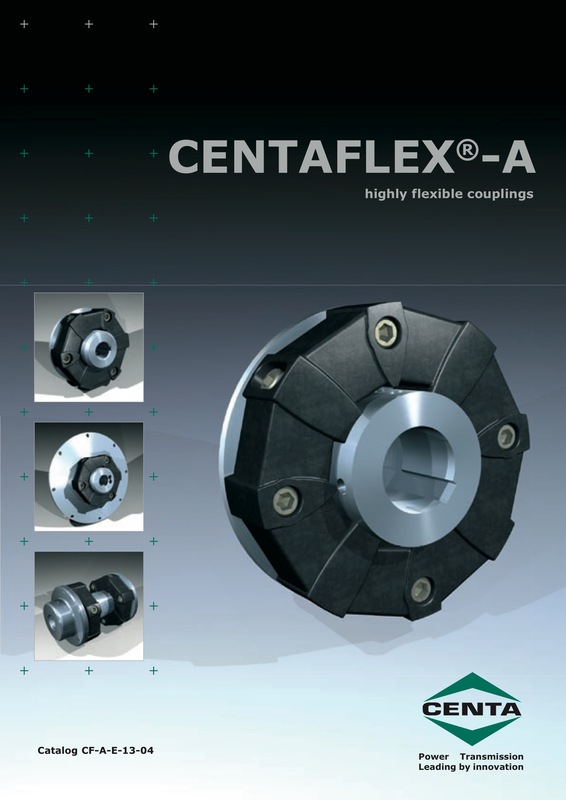 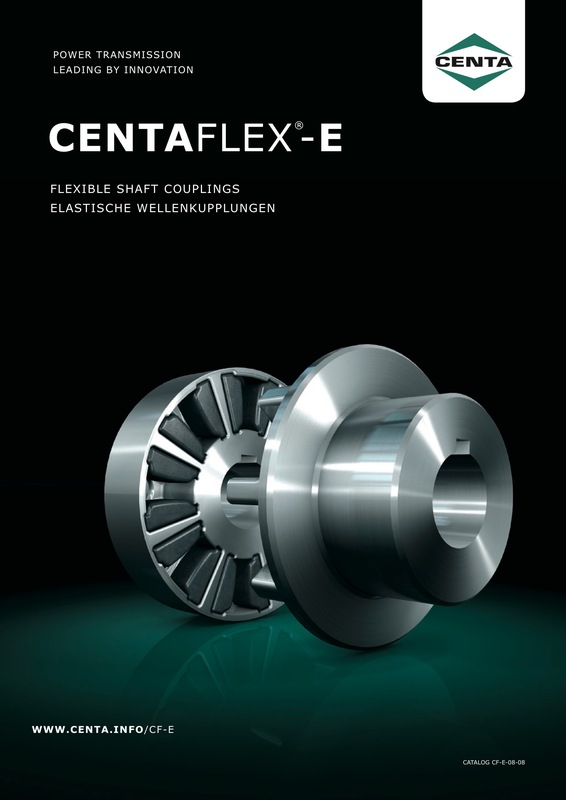 Chain & Drive stock Centaflex A, Centaflex E, Centaflex B, Centaflex H, Centamax G, Centamax S, Centaflex D, Centaflex K, Carbon, CX-V and ArcusaFlex. 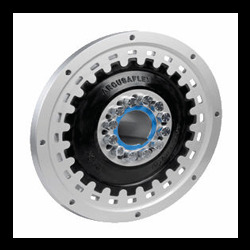 The chain coupling is composed of double-strand roller chain and two sprockets, featuring a simple and compact structure that offers a high flexibility and greater transmission capacity compared to similar sized coupling. 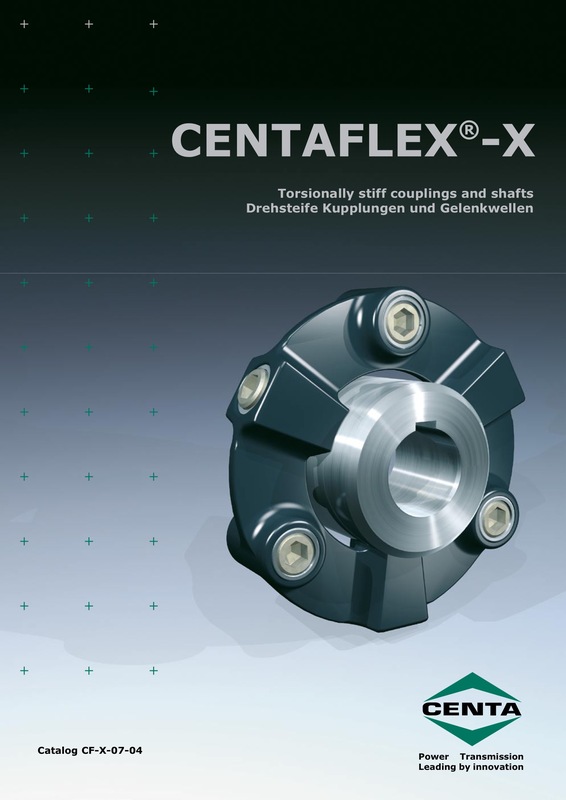 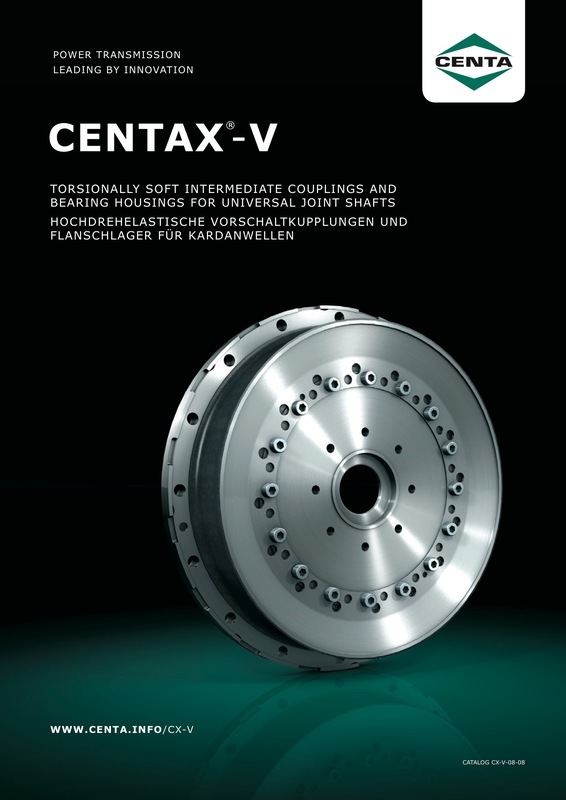 Cone Ring couplings transmit the load from one member to the other by means of a number of steel pins fitted with multiple, conical section flexirings. 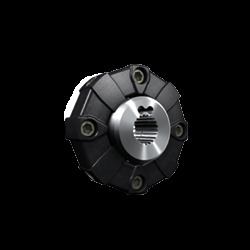 Chain & Drives stock a range of pilot bore Curved Tooth Gear Couplings. 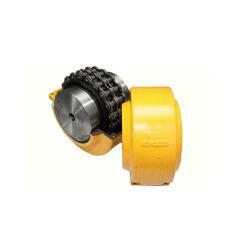 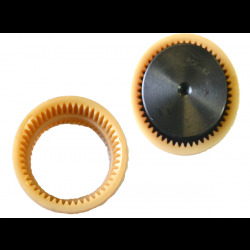 The Curved Tooth Gear Coupling consists of 2 geared hubs and a curved tooth nylon sleeve. 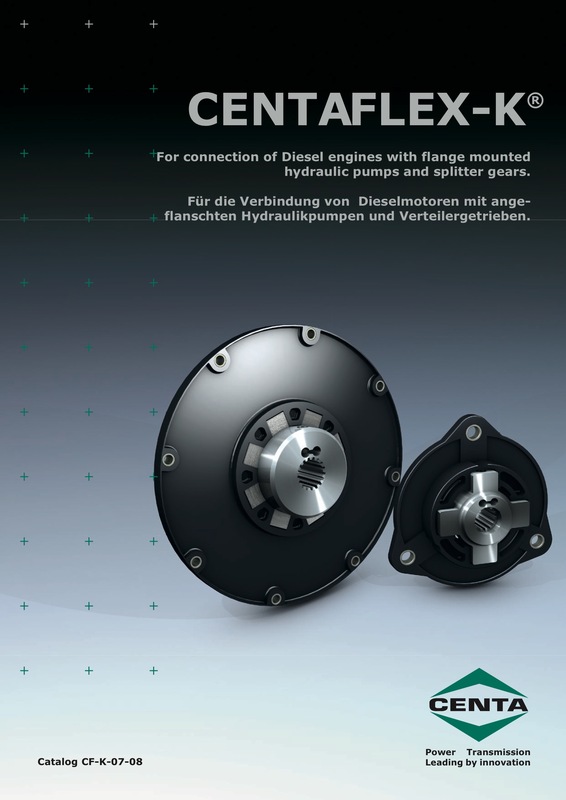 Chain & Drives supply the large range of Rexnord Wrapflex Elastomeric Couplings. 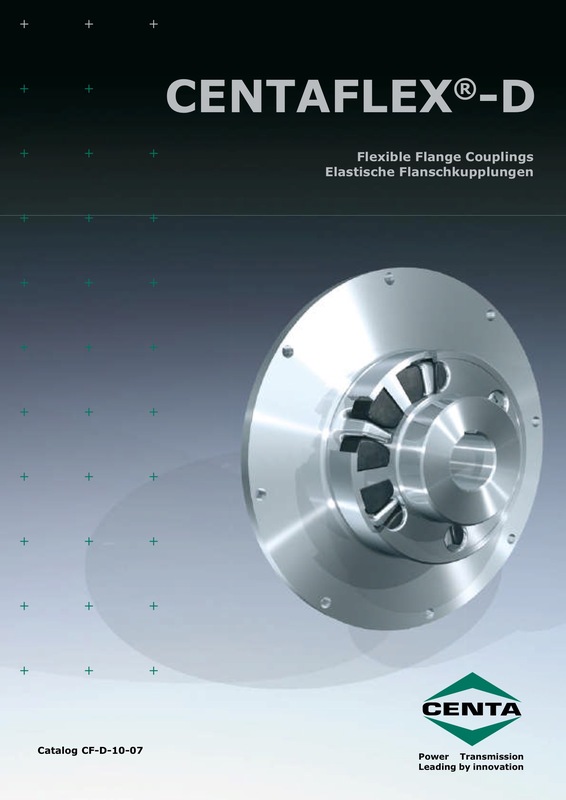 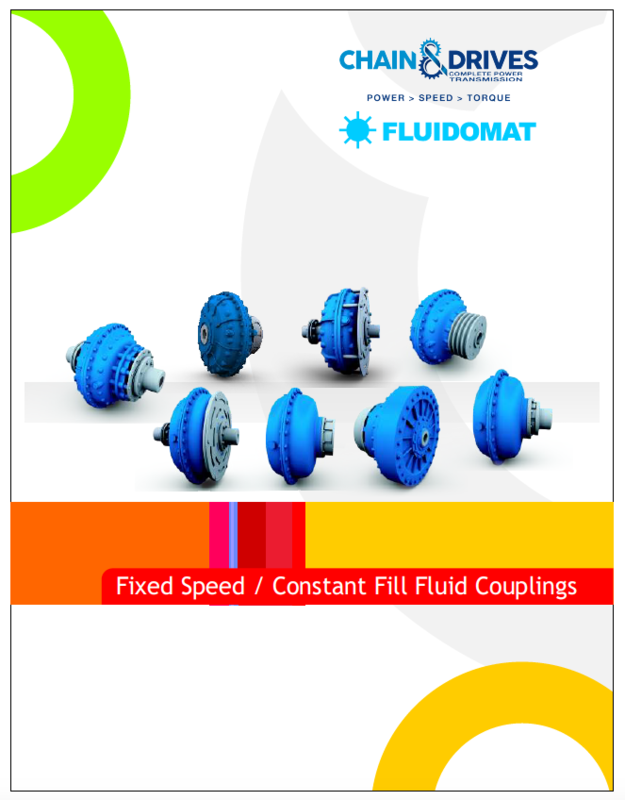 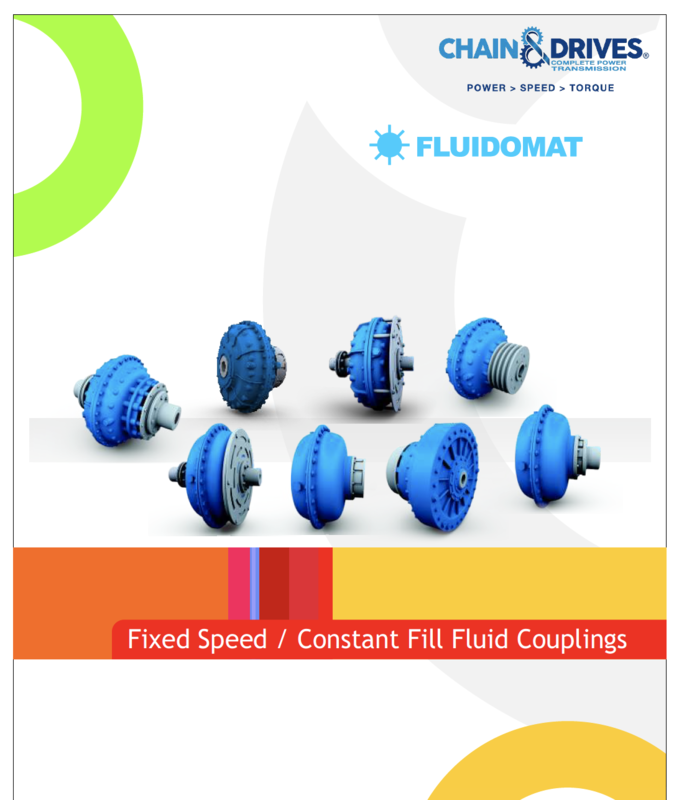 Non-lubricated, material-flexing couplings, which are used in a variety of applications in many industries. 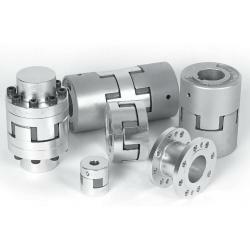 Chain & Drives supply the full range of Highly Flexible, Torsionally Flexible and Torsionally Rigid couplings. 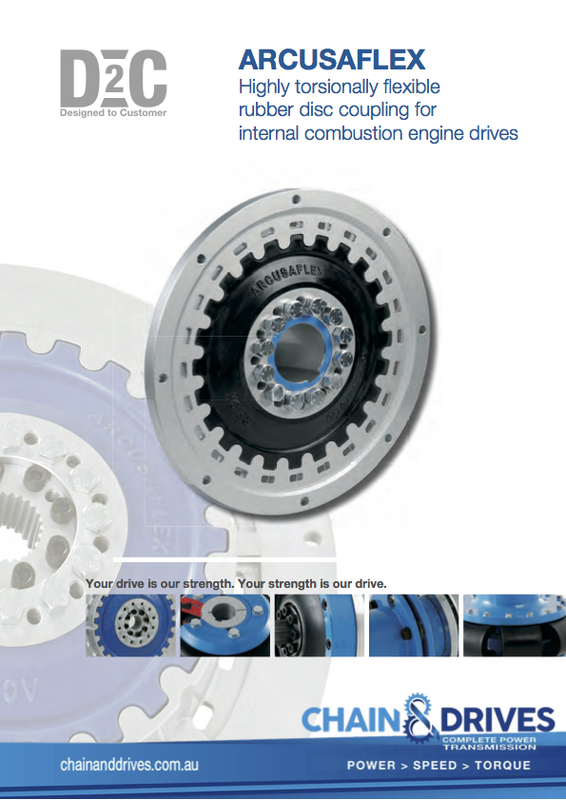 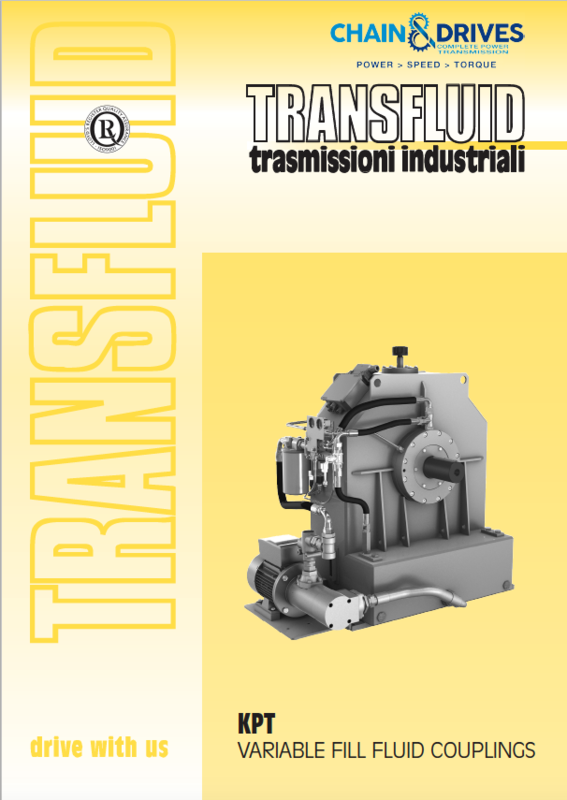 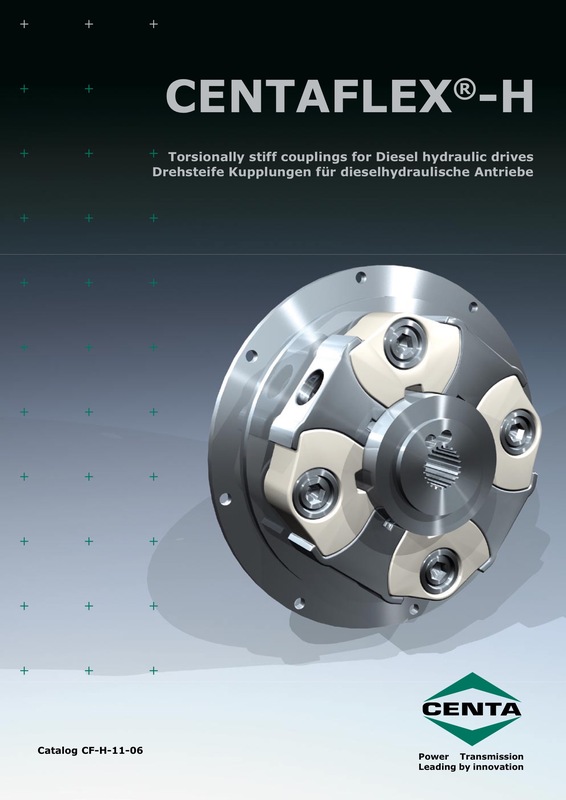 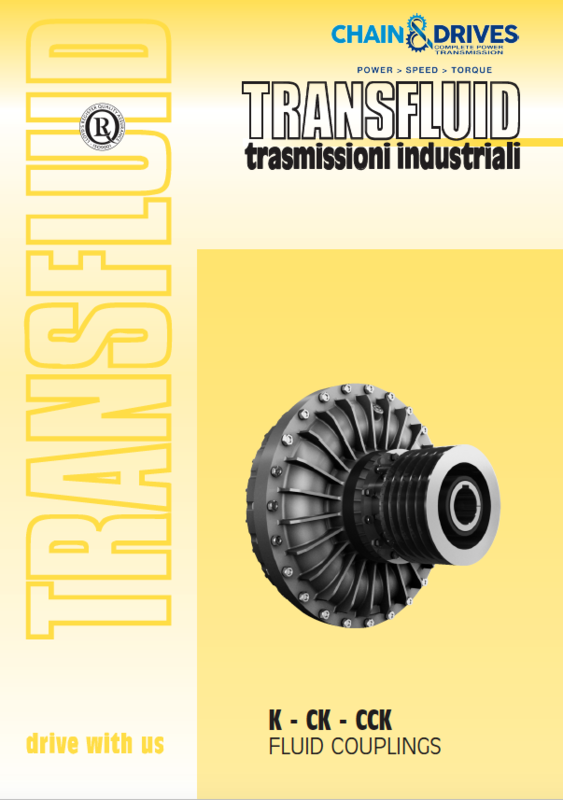 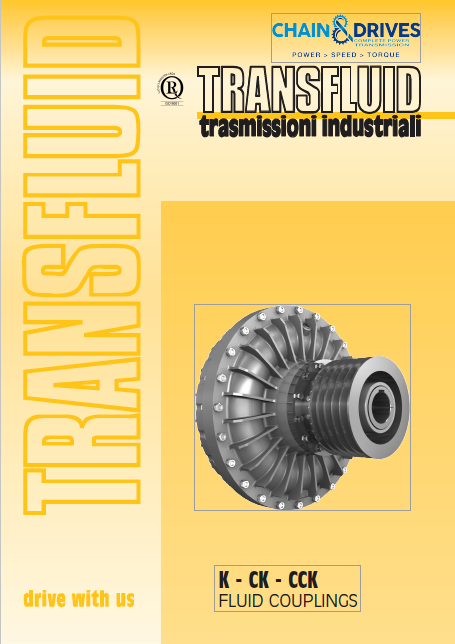 Chain & Drives supply your fluid coupling requirements, including Brands such as Turbostart, Fluidomat and Transfluid. 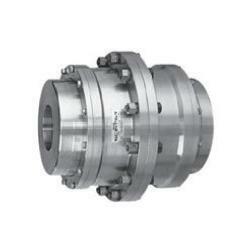 Chain & Drives supply GE curved jaw couplings which are fully interchangeable with other industry leading brands. 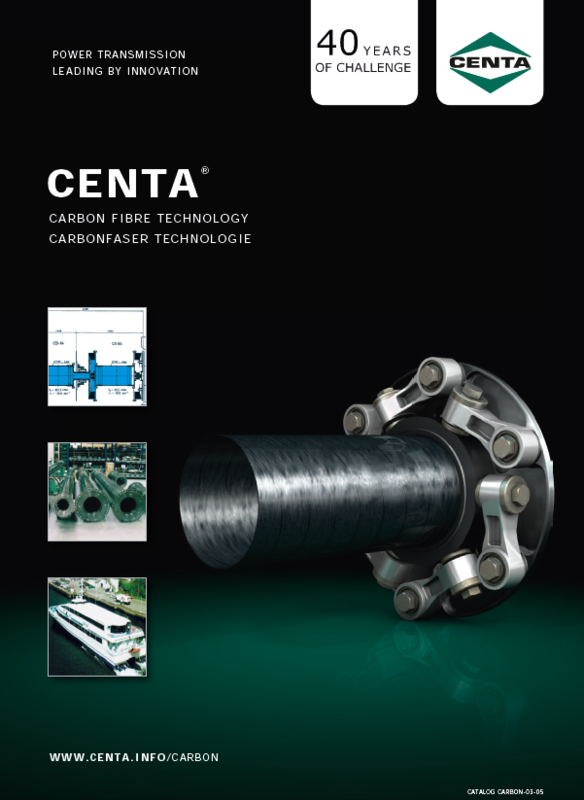 High quality casting available in pilot bore and taper fit for fast finish bore option. 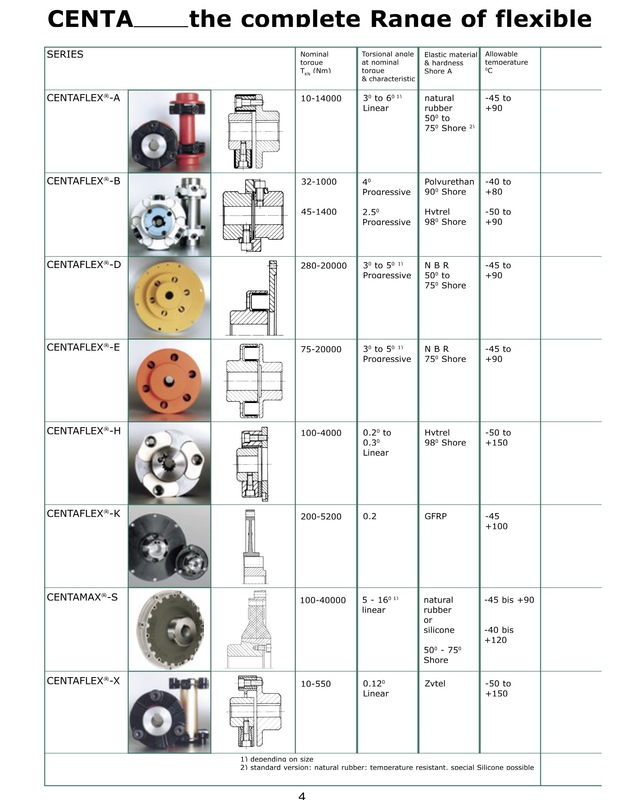 Huge range of imperial and metric bush sizes available. 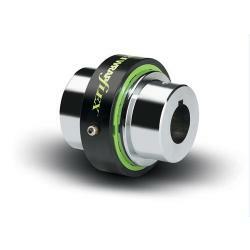 Chain & Drives supply the new Jac range of Gear Couplings. 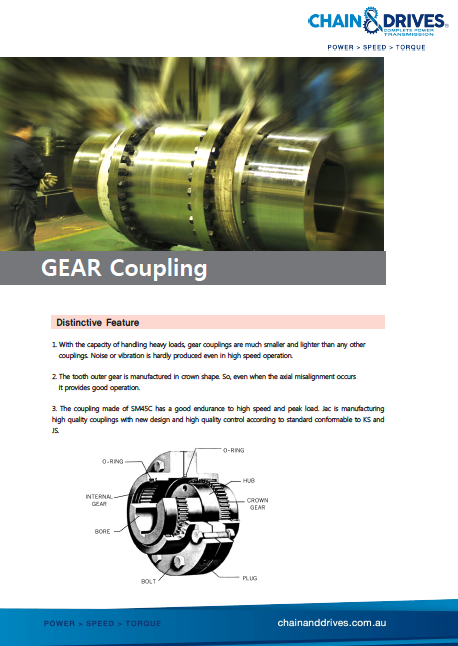 With a capacity to handle heavy loads, gear couplings are much smaller & lighter than any other couplings. 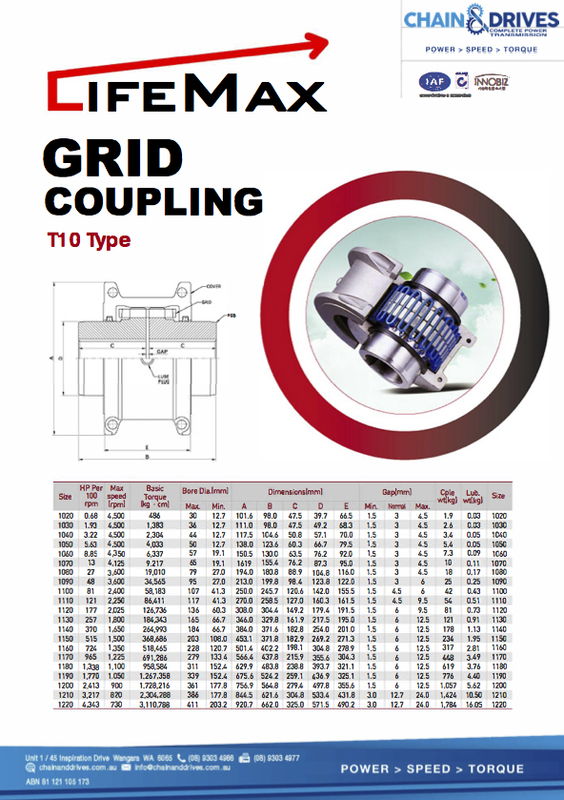 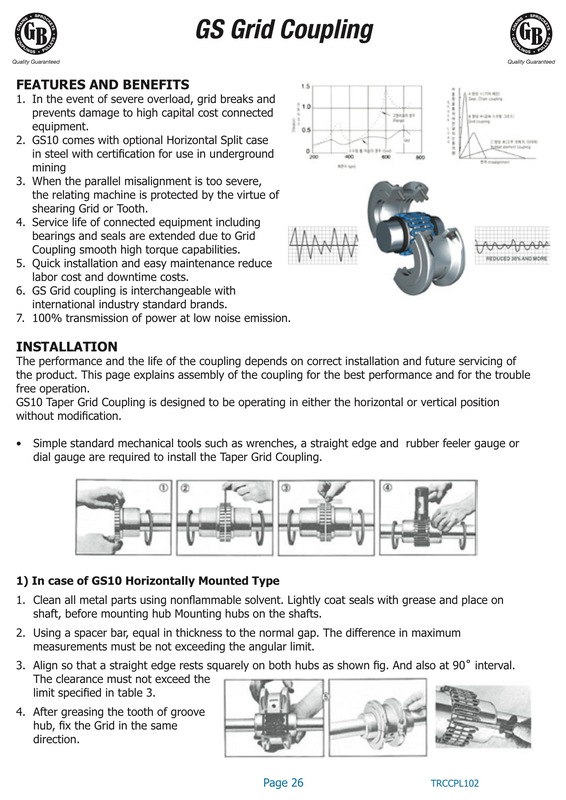 The GS Grid Coupling is a general purpose, lubricated grid coupling design that combines the economy and the high torque capacity of a gear coupling, combined with the torsional flexibility of an elastomer coupling. 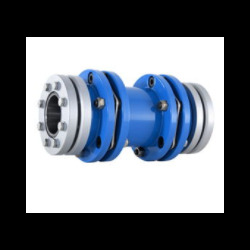 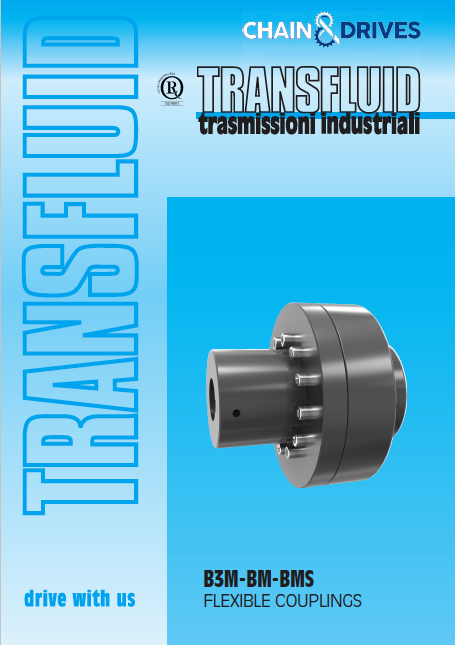 This is a general purpose drive coupling for all industry sectors and can be supplied in pilot bore or taper bore locks. 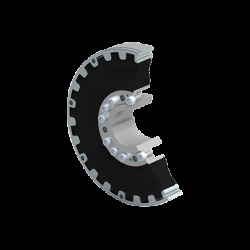 It can be used in rubber flexible drive elements. 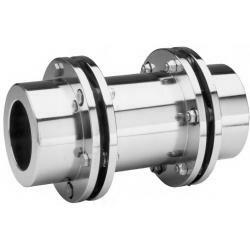 Our Jaw Type couplings are designed to suit the largest variety of stock bore/keyway combinations. 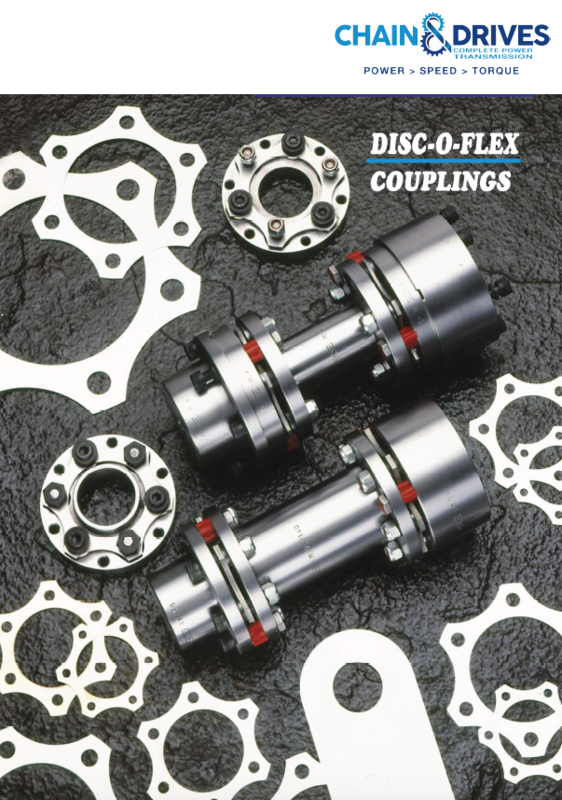 These couplings require no lubrication and provide highly reliable service for light, medium, and heavy duty electrical motor and internal combustion power transmission applications. 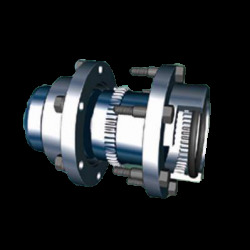 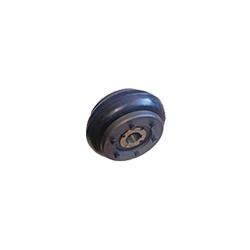 Chain & Drives supply the large range of Rexnord Omega Elastomeric Couplings. 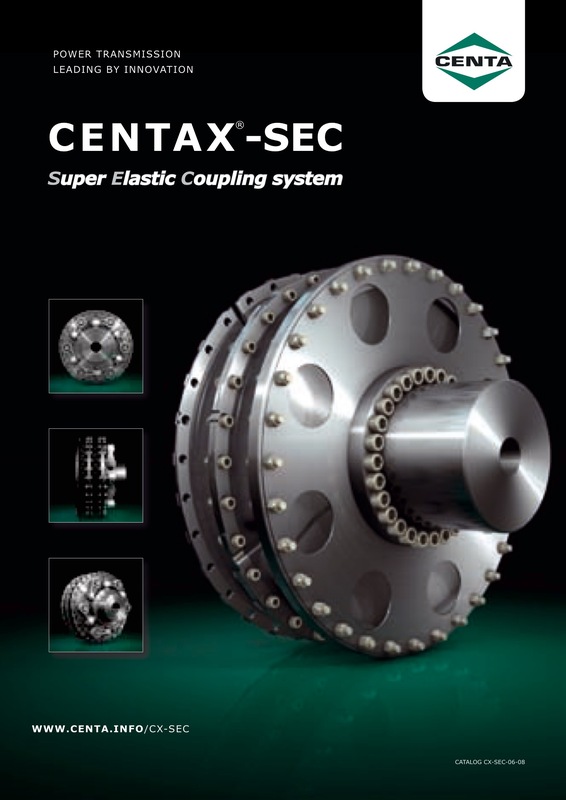 Non-lubricated, material-flexing couplings, which are used in a variety of applications in many industries. 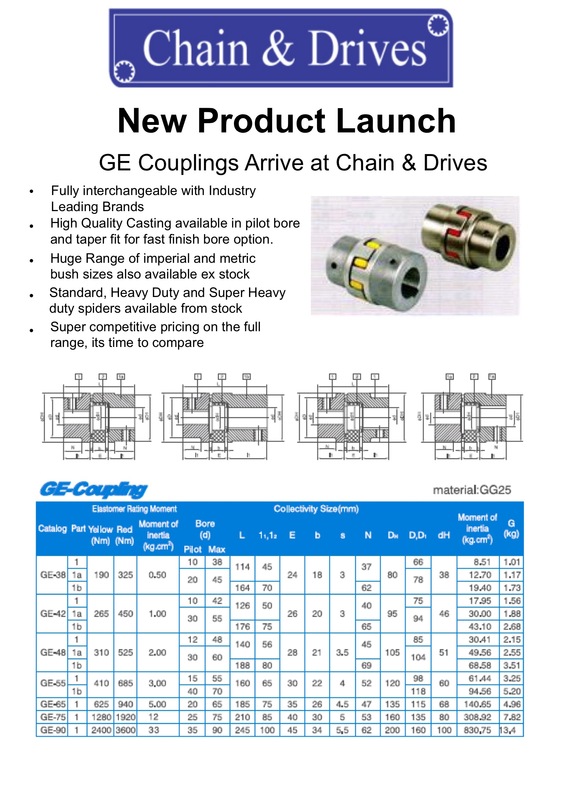 GB RM Rigid couplings are used to rigidly connect two shafts and are often used to facilitate ease-of-maintenance or simply to aid machine assembly. 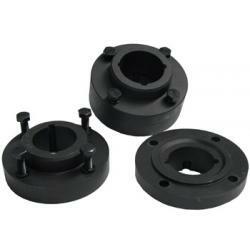 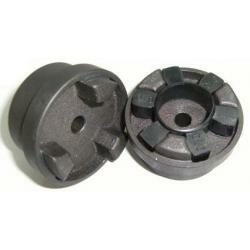 TaperFit bushes provide a secure fit on the driving and driven shafts, ensuring installation and removal is simple. 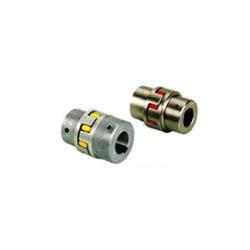 Chain & Drives supply Seisa Gear Couplings. 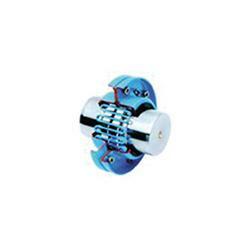 They are used in many mining and industrial applications. 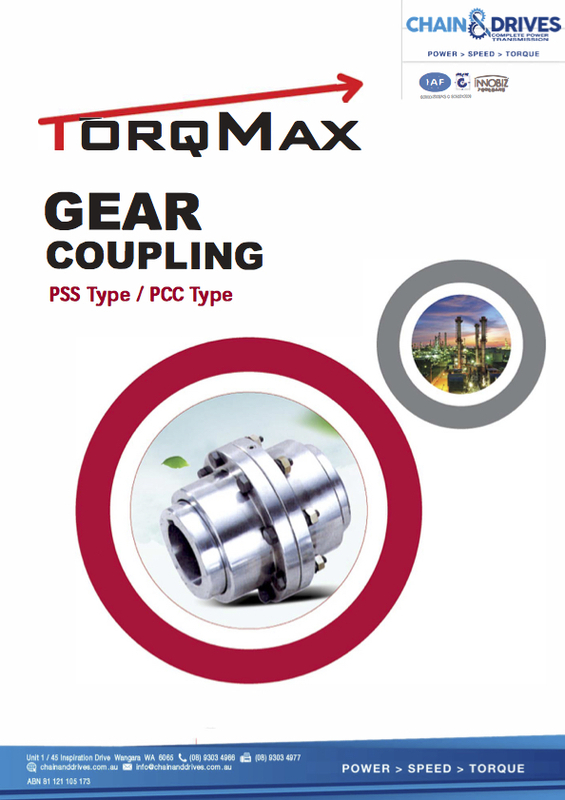 The Stromag Periflex® VN coupling is a highly flexible elastomer coupling with linear spring characteristic ideal for diesel engine drives. 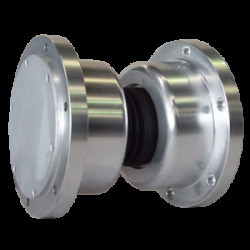 The new compound has been developed for higher temperature stability and is suitable up to 120 °C ambient temperature. 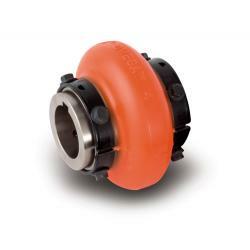 Chain & Drives supply the full range of Thompson Coupling Alignment Eliminator couplings. 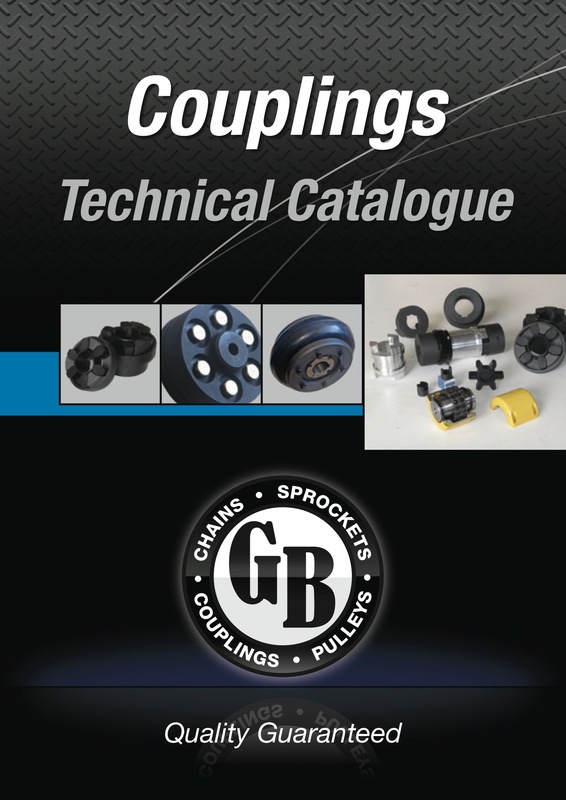 GB tyre couplings have shock and vibration dampening characteristics creating significant load reduction on machinery and bearings helping reduce costs and prolonging life. 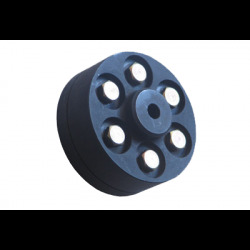 When used in conjunction with a GB series spacer, a GB tyre coupling easily accommodates standard 100, 140 & 180mm spacers. 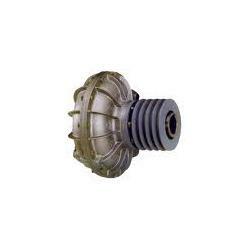 We offer Gearbox & Coupling Servicing for all brands at our service centre in Wangara - Contact us to enquire about your servicing requirements.